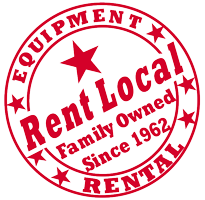 With nearly 50 years serving Northern California and Nevada in the equipment rental business, All Star Rents is pleased to share some of our experience with you in our DIY Equipment and Project Info section. Our knowledgeable staff are also available to answer questions about our tool and equipment rental options. 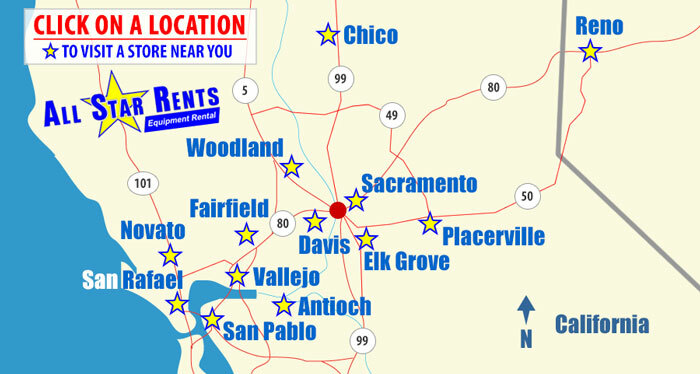 Please view our online product catalog or come in to one of our eleven locations: Antioch, Chico, Davis, Fairfield, Novato, Placerville, Sparks / Reno, North Highlands, San Rafael, Vallejo, Woodland. Our Equipment Information Sheets give you a handy overview of equipment options & important tips for a variety of project needs. They are available in html and printer-friendly PDF formats.